UU A Way Of Life: Ask Alexa - Brett Kavanaugh's drinking. Ask Alexa - Brett Kavanaugh's drinking. 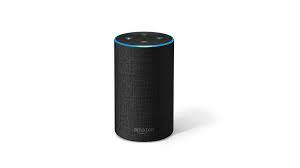 Alexa - Did Brett Kavanaugh drink to excess in high school and college causing black outs? Brett by his own admission likes his beer. Do we want, need, someone with a drinking problem on the Supreme Court handing down decisions that affect a whole nation? Kavanaugh is not the problem. It is the Republican senate. What is their agenda? It certainly is not what is best for America. Looks like the FBI investigation was a sham and the Republicans will "plow" the nomination through as McConnell promised. When will we ever learn?